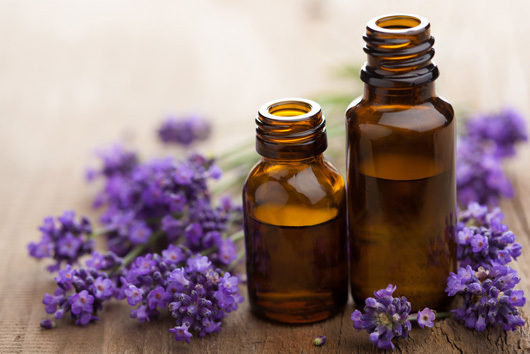 Did you know that, in today's marketplace, approximately 96% of essential oils are adulterated or synthesized?! Take lavender for example...research shows us that there is nearly 100 times more lavender oil being sold today than is being grown. make a product that is 100% pure, undiluted, and intended for therapeutic use. My recommendation is to start with the Young Living Premium Starter Kits ($165). Best of all when you purchase the Young Living Premium Starter Kit you receive 24% off all future purchases with no membership fees.